No blogs for a while cuz life has just been too crazy. Doug’s still looking for work, I worked for 2 months teaching and now we’re just trying to figure out our next move (literally and figuratively). Can’t believe Alex is already 2&1/2! This is an older photo from about 6 months ago… She’s such a big girl already! 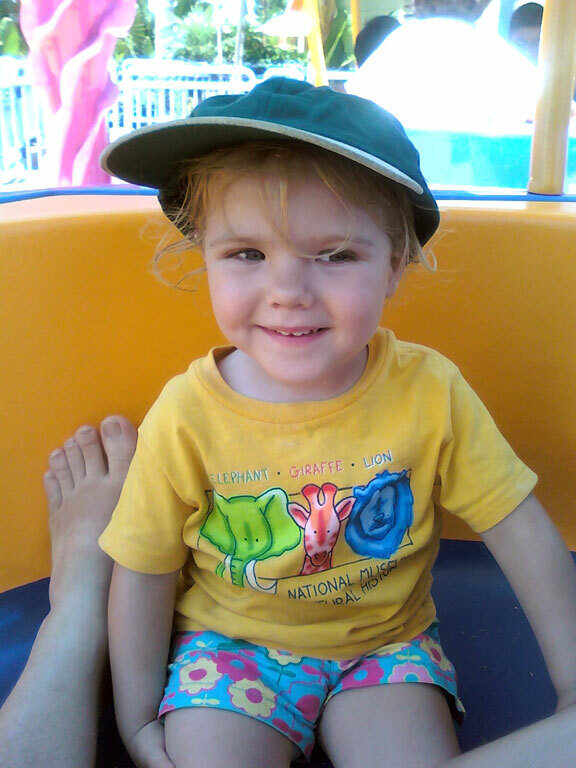 This one is more recent — on a trip to Sea World.